Planning a summer vacation is about much more than booking hotels and making plane reservations, especially if you are heading out of the country. You also need to safeguard your health by getting the immunizations you need. WASHINGTON — Planning a summer vacation is about much more than booking hotels and making plane reservations, especially when heading out of the country. Travelers also need to safeguard their health before taking off by getting the proper immunizations. The first order of business is to make sure all routine vaccines are up-to-date, such as measles, mumps, rubella and tetanus. Then, take care of any vaccinations specifically recommended for the specific destination. “Coming in early and having that done is real important,” said Pamela Prindle, director of the Foxhall Internists Immunization Clinic in D.C. The Centers for Disease Control recommends checking in with a travel clinic or personal physician at least four to six weeks before international travel. That gives you time to complete any vaccine series and let the body build up to full immunity. Prindle’s clinic is one of many in the area that can provide specific guidance for travelers heading abroad, in addition to the information provided on the CDC’s website. “We have got constant data on new outbreaks throughout the globe and what recommendations are being changed,” she explained, adding that a travel clinic can also offer advice on matters such as which malaria pills and antibiotics work best in specific areas. Some countries require verification of vaccination against yellow fever. That vaccine can only be given by a registered provider and must be administered at least 10 days before travel. Once vaccinated, a traveler gets a stamped vaccine certificate to present upon arrival. 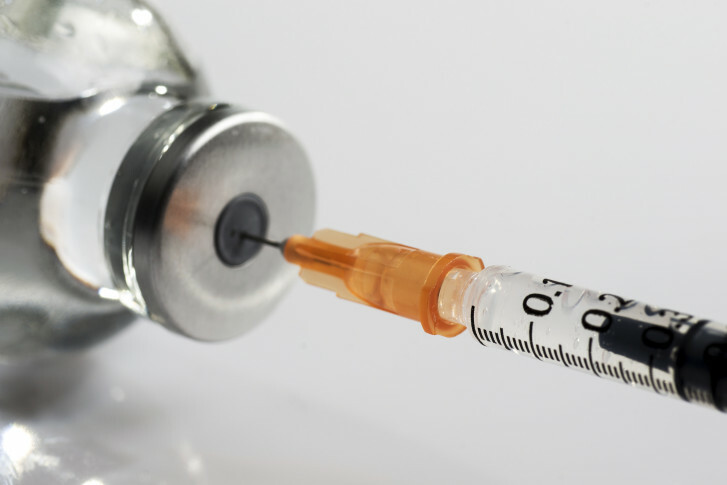 Yellow fever shots are usually considered valid for 10 years, though some countries believe one injection is enough to offer lifetime protection. Other travel vaccines vary in the amount of protection they provide, so it is always a good idea to keep a record of all immunizations and expiration dates. For example, a typhoid shot is good for only two years, while a tetanus booster will last for 10. Vaccinating children is a bit different than adults, because they may be in the midst of receiving their recommended childhood vaccinations. Sometimes, doctors may speed up the immunization schedule for children who are traveling and vaccinate them early to provide better protection against, for example, an outbreak of measles at their destination. And there are some vaccines that are not recommended at all for infants or small children. Hepatitis A, for instance, is not given to children under one year of age, and a yellow fever shot cannot be administered until a baby reaches 9 months. Prindle says typhoid is the most common vaccine given to kids going to developing countries. The inject-able form can be given to children over the age of 2, while the oral vaccine is only for those who are at least 6 years old.